What makes the Cool Kids the Cool Kids is their innate ability to turn any show into a gathering among friends. 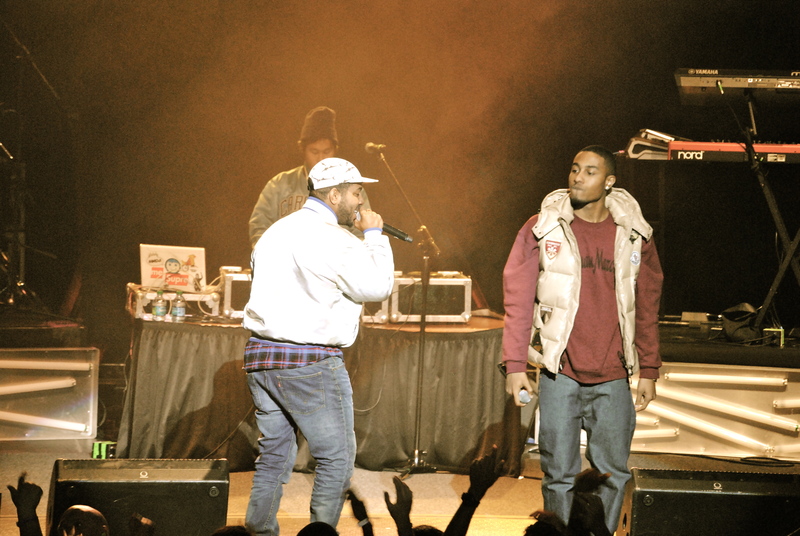 They perform with a type of familiarity to the crowd that makes everyone in the building think “Oh, that’s just Chuck Inglish and Mikey Rocks, I party with them ALL the time!” The truth is, many of the people in attendance Sunday night had no idea who this group was, how to do the “GMC” dance or why Assembly Hall security allowed one of them on stage with a Detroit Lions jacket on. After two songs, “Basement Party” played and Chuck and Mikey ran around the stage jumping up and down, the crowd hanging onto their every word. From this point on, the crowd never stopped moving. They even threw down a Chicago style two-step in unison to the gospel style beat of “Boomin” after a little impromptu dance lesson from Mr. Inglish. 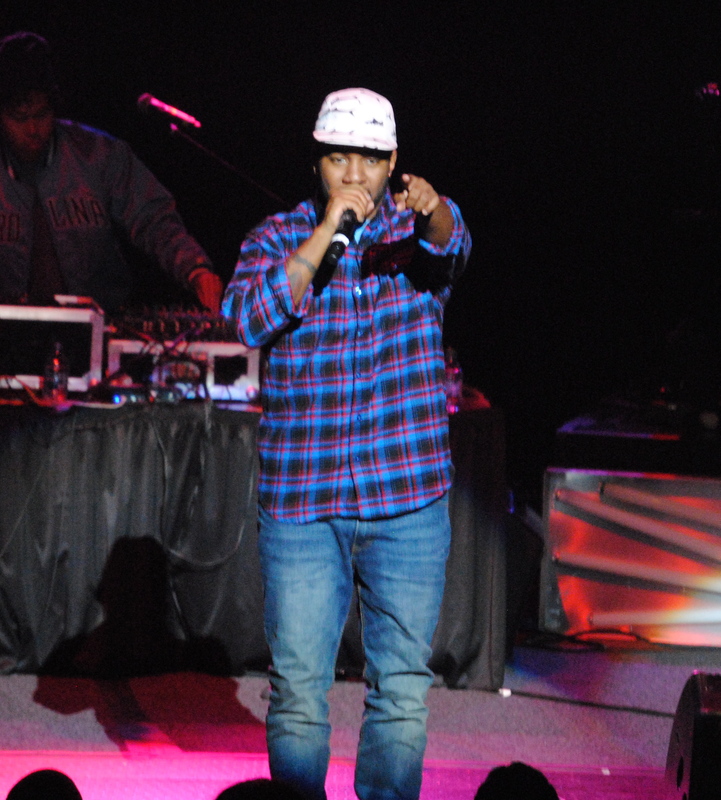 The Cool Kids managed to turn the huge venue that is Assembly Hall into their own private gathering. They touched on older hits such as “88” and “Black Mags,” and introduced Mikey Rocks to the heavy 808 bass of “I Rock.” When they began to play hits off this summer’s “When Fish Ride Bicycles,” such as “Summer Jam” and “Swimsuits,” it seemed like the mostly young crowd forgot it was 45 degrees outside, instead they were back on the beach with all 600 of their new friends. 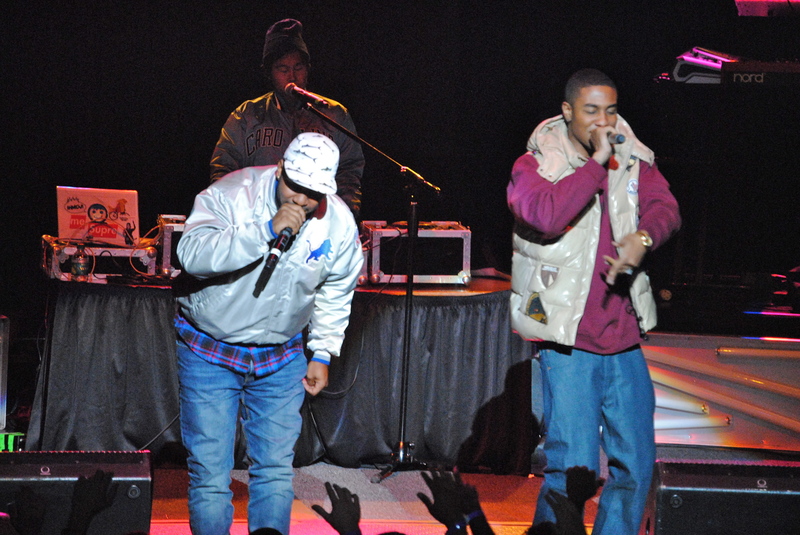 The originators of “hipster rap” showed everyone in attendance exactly why they were one of the most hyped-up groups a couple years ago. Not worried about the small amount of energy in the crowd to start, the two played off of each other like seasoned professionals and chanted their catchy hooks together during most songs. The DJ’s computer freezing mid song couldn’t even stop the Kids- Chuck finished his verse a capella, and the two exchanged jokes about the situation right on stage. As is with true entertainers, they shine no matter what, and the Cool Kids did just that in Champaign Sunday night. Chuck and Mikey proved to me that they can do the whole “one of the biggest shows at Lollapalooza thing” just as well as they can play to a small crowd that isn’t that familiar with them. I say we reward them with a headlining show at the Canopy Club early next year! I’m going to be honest, I’m not that big of a fan of the “Lasers” album. 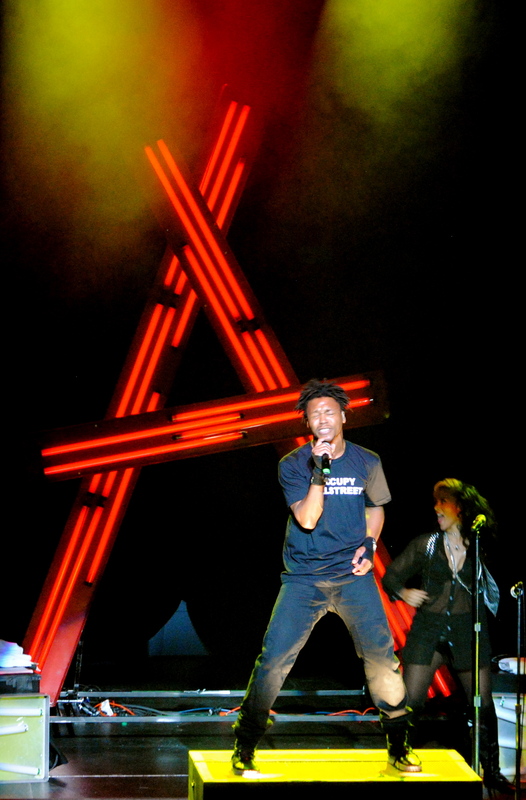 Lupe Fiasco played nearly all of the songs from “Lasers,” briefly touching on the classics (“Kick, Push,” “I Gotcha,” “Hip Hop Saved My Life,” and “Daydream”). Reading those two sentences you probably think I thought this show was awful, and you couldn’t be more wrong. Fiasco killed Assembly Hall Sunday night. They may as well have erected a statue for him somewhere around the perimeter. Opening with one of the few songs on the album where he was free to write about whatever he wanted, (“Words I Never Said”), Fiasco ran out on stage with an energy that never dropped. 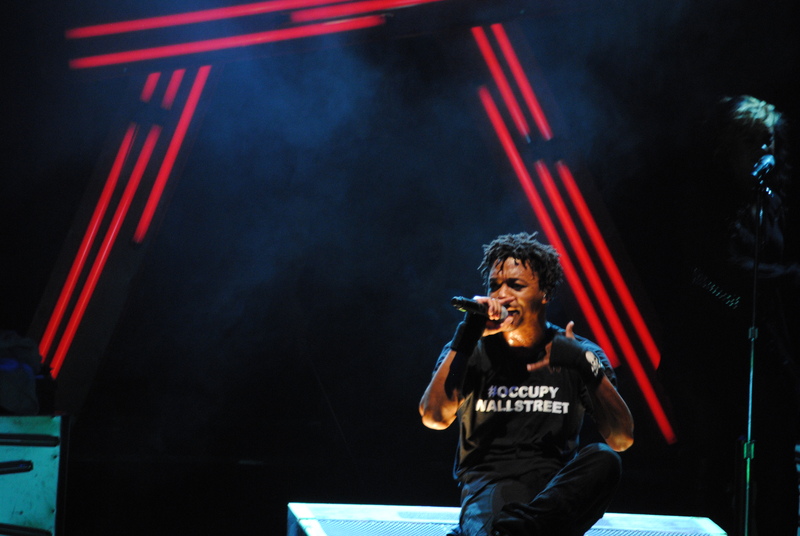 He was head banging, jumping onto and off his five- foot-high platform, spraying the crowd with water; he was truly in full Lupe concert mode. Last time I saw him live I complained about the lack of passion behind all of the new songs performed live, but Sunday was a complete 180. “I Don’t Wanna Care Right Now,” his self-proclaimed favorite song to play live, had the crowd going nuts (see video below) and the floor of Assembly Hall shaking. Each time the chorus dropped, it seemed like Lupe received a spark of electricity and set the stage ablaze, running to each of the three platforms set up and playing to the crowd as well as Kevin Durant does in summer pick-up games. 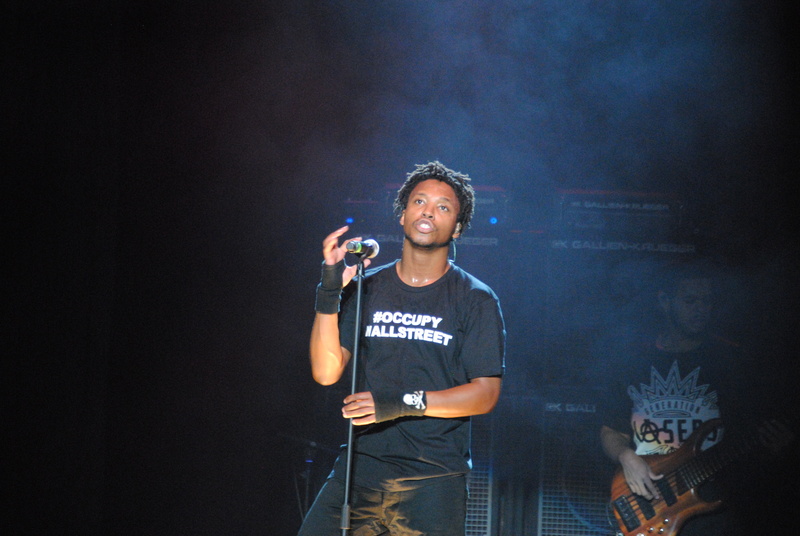 There were a couple of moments that weren’t so frantic and energy packed though, during “Till I Get There” where Lupe sat down and explained part of the story of the mess that was the release of his album, and during “Never Forget You” where he asked the crowd to participate in a moment of silence with him. Dedication of “Hip Hop Saved My Life” to the late, great Tupac Shakur was well received throughout the crowd, but the highlight of the show was the energy Fiasco brought to Champaign Sunday. 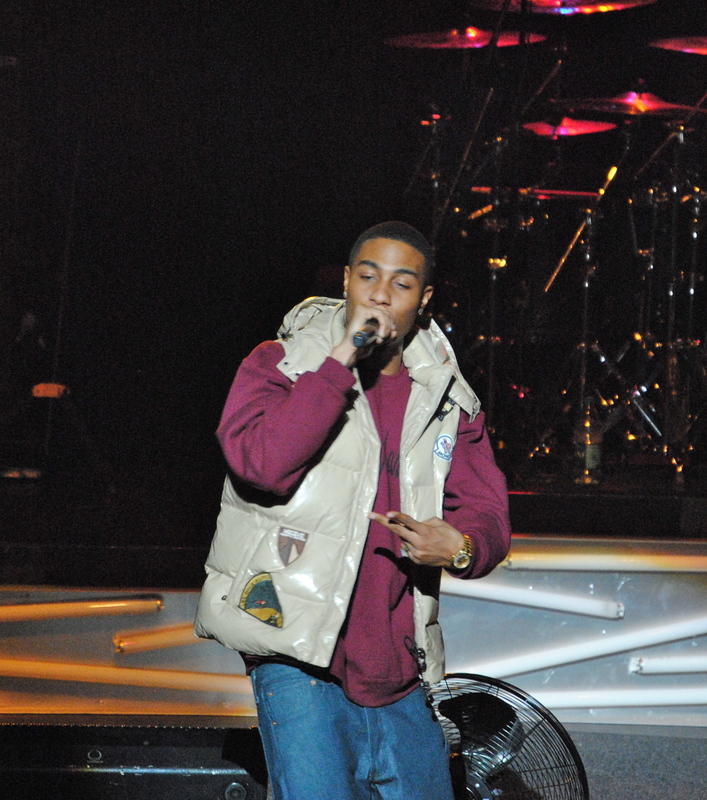 It looked like he was actually having fun on stage… performing the songs he was forced to make. He strummed his air guitar, banged every bit of his air drums, and almost brought the roof down Metrodome style when “I Don’t Wanna Care Right Now” started playing for the second time to close out his set. Lupe circa 2006 may have played an older song off a mixtape instead of repeating one, but this show was for all the new fans that just discovered him through Lasers; and what else would fit more than playing the banger that makes everyone dance, jump around, and have a good time. You can say “Lupe’s changed,” but you really can’t attack him any more than that. Mid-show he told everyone to donate their jackets and coats to shelters across the country, because as we all know, it does get cold out there for the homeless. 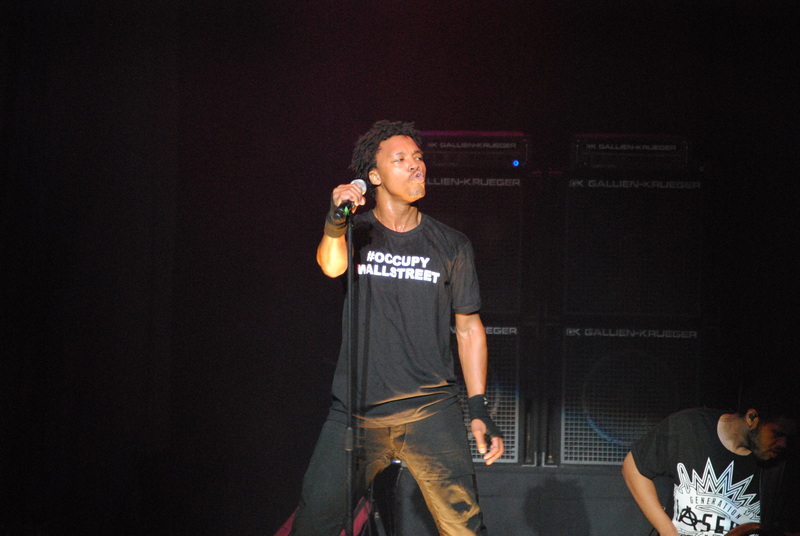 He told everyone to join the #occupywallst cause (he was wearing the shirt as well), and he told everyone to be on the lookout for Food & Liquor 2. 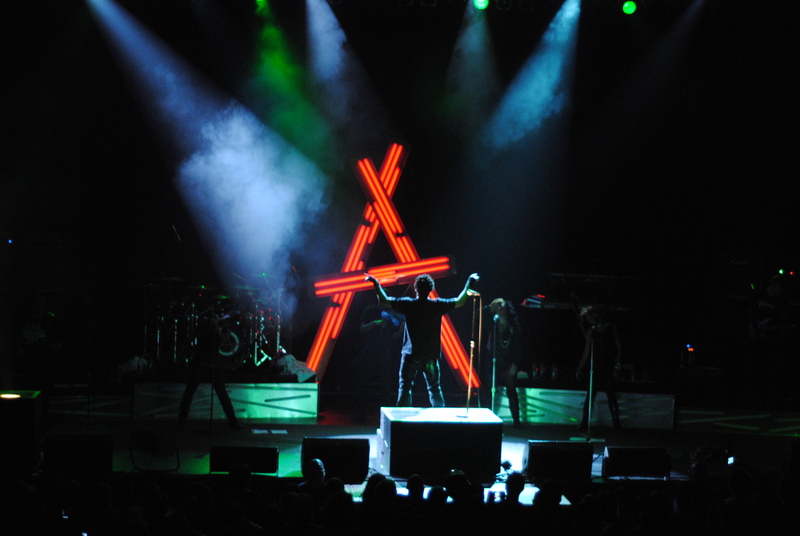 It was a night of high energy, “Lasers,” and Fiasco’s undeniable ability to perform and give the crowd exactly what they want. Watch the video to see what I mean.